3.PSP Slim：programmers can set the size of user memory to 52 MB by using a sfo flag. Check sample in sdk for usage. 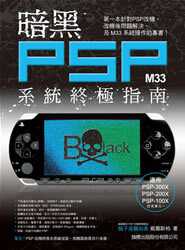 我已確定將 UPDATA 資料夾放入 PSP/GAME 中依然顯示檔案損毀,另外我下載3.71 M33-4 檔案依然如此! !